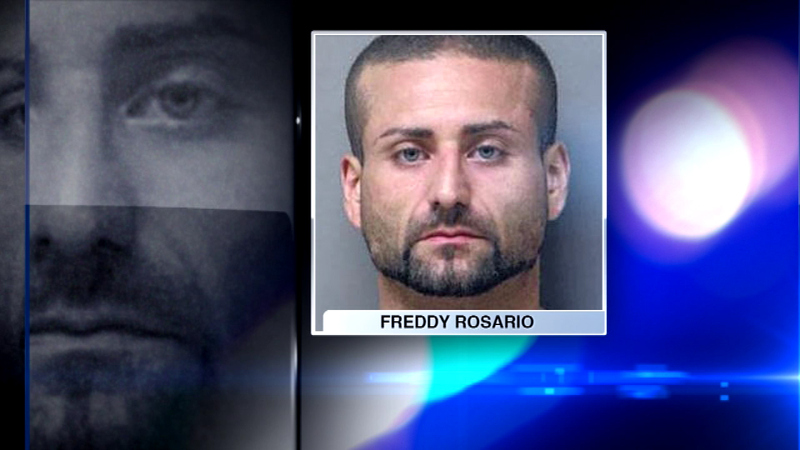 CHICAGO (WLS) -- A Chicago man is charged with trying to sell stolen Barbie dolls. Police say 35-year old Freddy Rosario broke into a storage facility in Harwood Heights, took collectible dolls from one of the units and then tried to sell about 250 of them to a resale shop in Chicago. A shop worker called police. She recognized the dolls Because she is a friend of the woman who collected them.